We vigorously litigate our cases to achieve the best results possible for our clients. Evan Kaufman is a partner in Robbins Geller Rudman & Dowd LLP’s Melville office. He focuses his practice in the area of complex litigation, including securities, ERISA, corporate fiduciary duty, derivative, and consumer fraud class actions. Evan has served as lead counsel or played a significant role in numerous actions, including: In re TD Banknorth S’holders Litig. ($50 million recovery); In re Gen. Elec. Co. ERISA Litig. ($40 million cost to GE, including significant improvements to GE’s employee retirement plan, and benefits to GE plan participants valued in excess of $100 million); EnergySolutions, Inc. Sec. Litig. ($26 million recovery); Lockheed Martin Corp. Sec. Litig. ($19.5 million recovery); In re Warner Chilcott Ltd. Sec. Litig. ($16.5 million recovery); In re Third Avenue Mgmt. Sec. Litig. ($14.25 million recovery); In re Giant Interactive Grp., Inc. Sec. Litig. ($13 million recovery); In re Royal Grp. Tech. Sec. Litig. ($9 million recovery); Fidelity Ultra Short Bond Fund Litig. ($7.5 million recovery); In re Audiovox Derivative Litig. ($6.75 million recovery and corporate governance reforms); State Street Yield Plus Fund Litig. ($6.25 million recovery); In re Merrill Lynch & Co., Inc., Internet Strategies Sec. Litig. (resolved as part of a $39 million global settlement); and In re MONY Grp., Inc. S'holder Litig. (obtained preliminary injunction requiring disclosures in proxy statement). In the Giant Interactive litigation, the court acknowledged the efforts of Evan and the Firm in achieving the favorable settlement for the Class: "The Court also recognizes the diligence and hard work of plaintiffs' counsel in achieving such a settlement, particularly in light of the fact that this case (unlike many other securities class actions) was independently developed by plaintiffs' counsel, as opposed to following, or piggybacking on, a regulatory investigation or settlement." Evan has been named a Super Lawyer by Super Lawyers Magazine. Prior to joining the Firm, he was associated with a prominent Manhattan plaintiffs' class action firm, where his practice focused on securities and consumer fraud class actions. 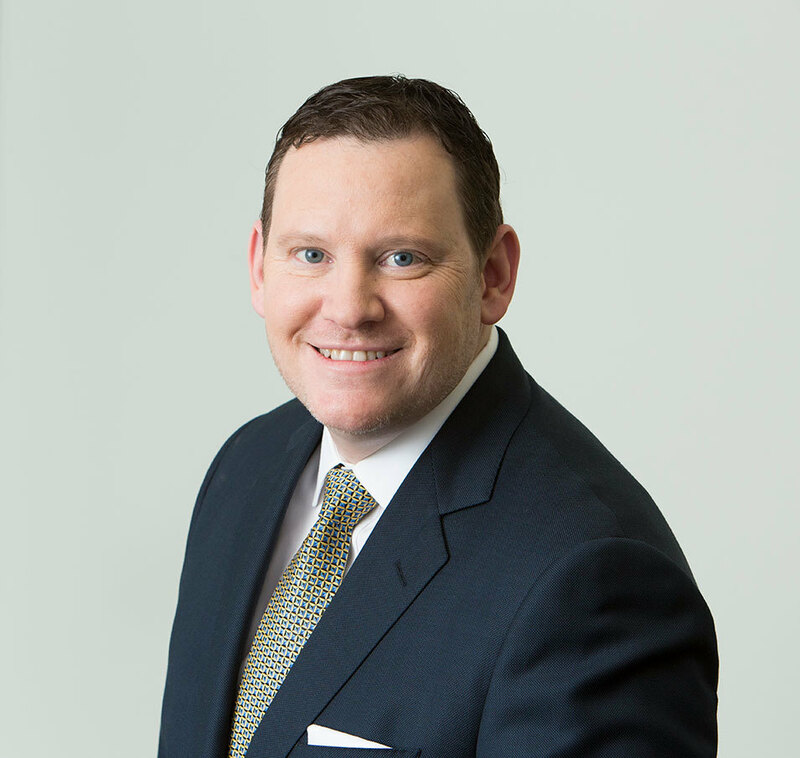 Evan earned his Bachelor of Arts degree from the University of Michigan and his Juris Doctor degree from Fordham University School of Law, where he was a member of the Fordham International Law Journal. In re TD Banknorth S’holders Litig.